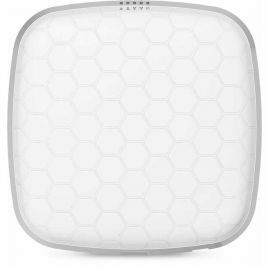 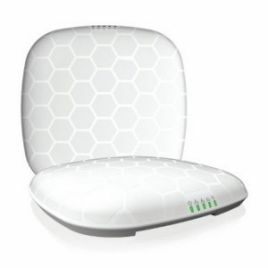 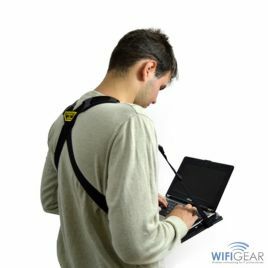 New generation of Wi-Fi Systems. 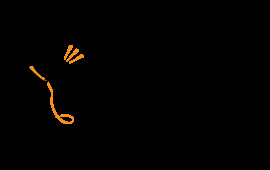 Huge discounts available for trade customers! 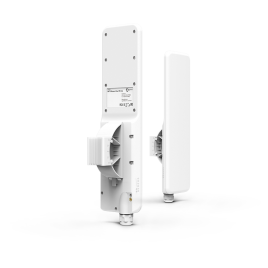 Leading Wireless Specialists and UK Distributor/Reseller for major network infrastructure brands. 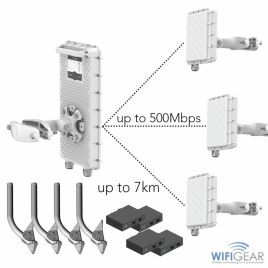 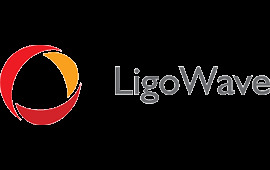 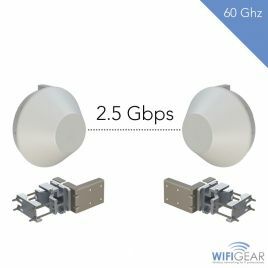 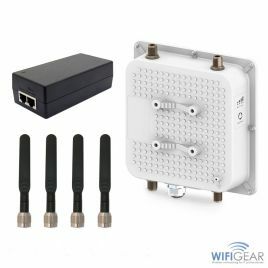 LigoWave manufactures a range of 2.4 GHz & 5 GHz PtP & PtMP Wi-Fi bridge solutions using their unique iPoll protocol to deliver superior reliability ideal for backhual installations. 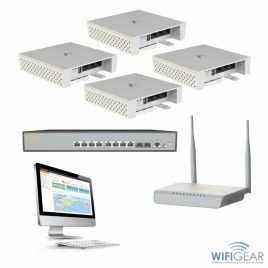 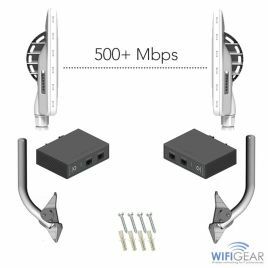 Cloud managed entry level Wi-Fi infrastructure solutions to grow your network, with a range of switches, access points and bridges ideal for the home or business. 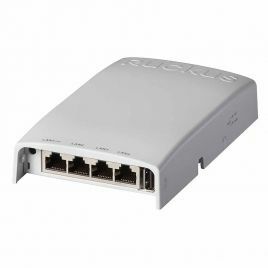 Ruckus Wireless is rated in Gartner as a top global manufacturer of wired and wireless LAN access products ideal for high density environments with the best in class RF performance. 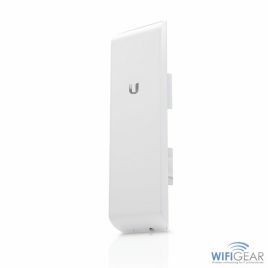 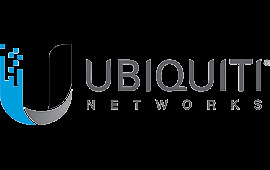 Ubiquiti Networks caters to operators serving small business and the home user wanting great Wi-Fi and a great choice of options to suite their needs with cloud management. 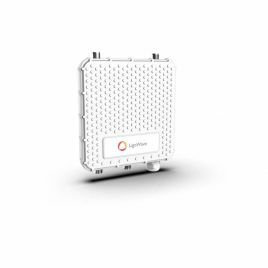 A recent exciting announcement from Ofcom that 60Ghz can be used licence free for Point to Multipoint applications in the UK. 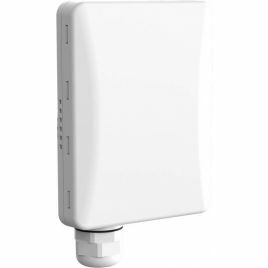 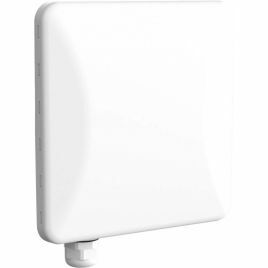 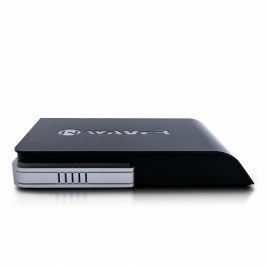 LigoWave offers a wide array of wireless outdoor solutions for your business surveillance.